I'm a software engineer at Lab Zero. I enjoy taking the helm of development of web-based apps, particularly on the front-end side of things. I've been making websites since 1994, and I've always worked hard to stay on the cutting edge. From brochure-ware to enterprise forms-inside-forms solutions, I've done it all. I'm equally fond of putting together marketing sites with their design game on point, as I am building performant single-page apps comprising thousands of components. If it's web-based, I'm on it. I'm a big fan of anything that makes code more friendly to read and write. Strict linting rules? Yes please. Descriptive naming and unit tests to complement? But of course. That doesn't mean there's only one way of doing things, or that I can't operate in an environment one could call “sub-optimal”. I'm all about doing good work, as correctly as possible, without sacrificing velocity. You can't make an impression if you can't describe what you're doing. That's why I care about imparting the things I've learned onto others. For years, I taught a free web development class at Noisebridge Hackerspace trying to get a more diverse group of people into the web industry. In my own work, I make sure that my clients and coworkers are on the same page, whether it's during a simple pull request, or a project sign-off. Between dozens of clients and the occasional weekend of just messing around, a bunch of projects out in the wild have my fingerprints all over them. Here are a few worth checking out. 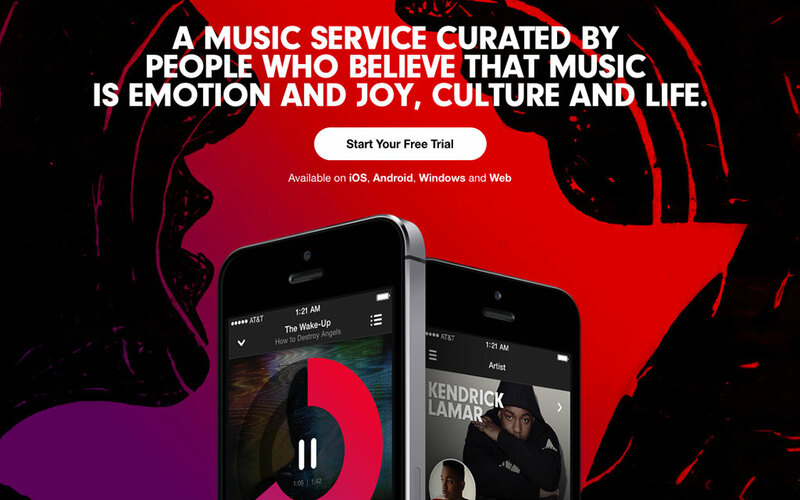 Lab Zero worked with Beats to quickly release the marketing site for their short-lived streaming service. I wrote the majority of the HTML/CSS! 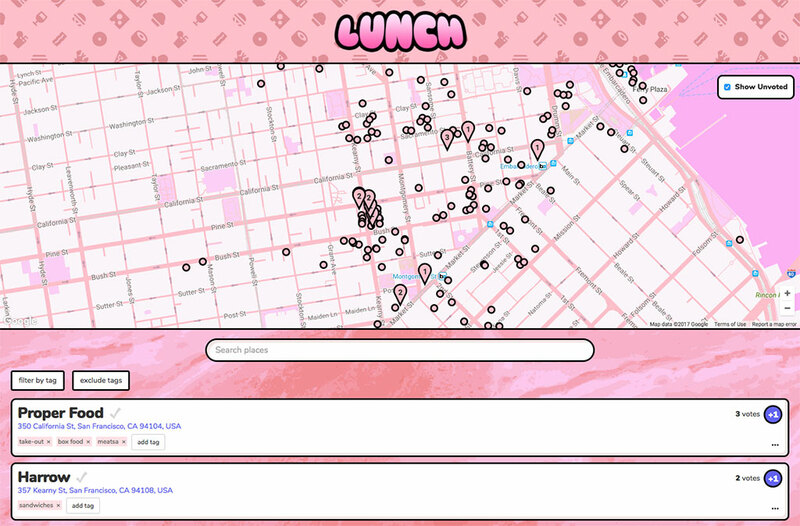 I wrote this React/Redux app to help the Lab Zero team decide on where to go for lunch. A helpful-yet-garish little tool that we use every day! 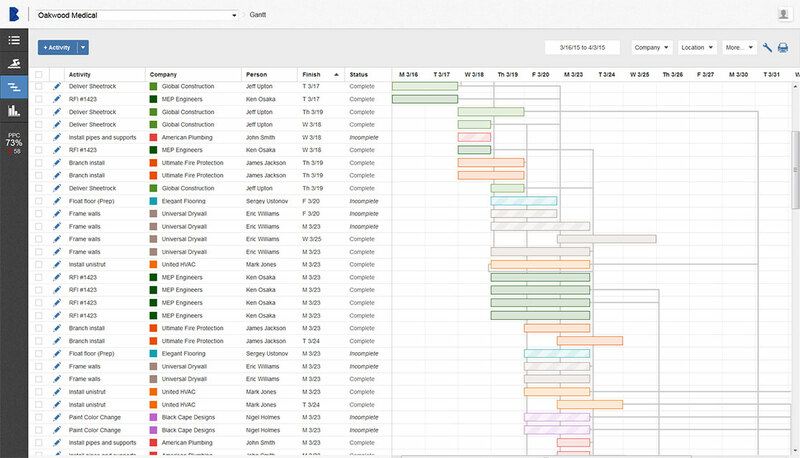 This Lab Zero/Autodesk project involved setting up an Angular 1 app to work with the Gantt/Swimlane capabilities of ExtJS. Tricky stuff, great result! 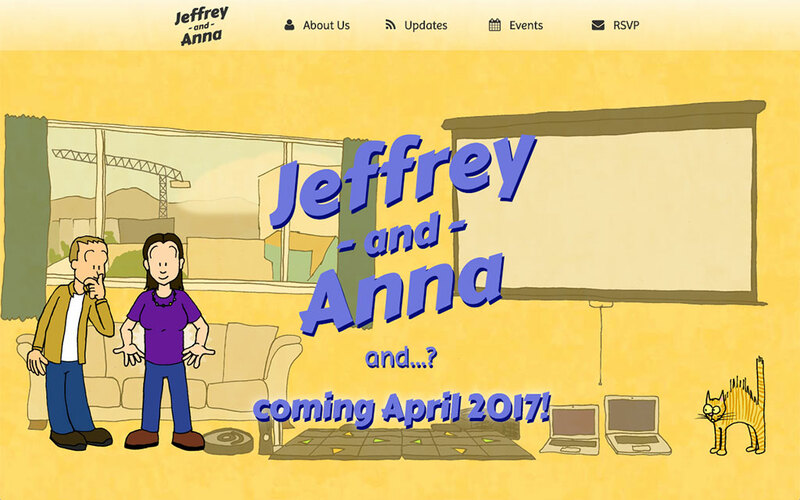 I made this super scrolling website originally for guests to RSVP to our wedding, but now it's become somewhat of a home base for our growing family. 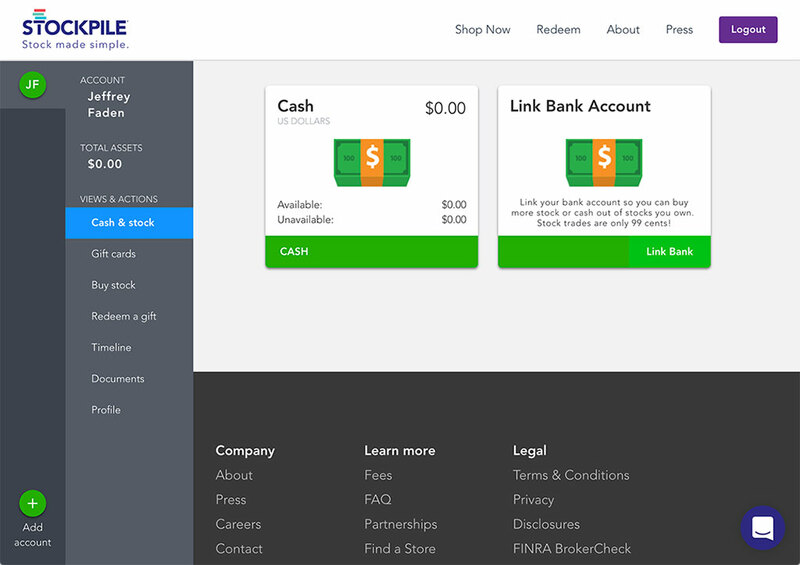 Stockpile brought Lab Zero on-board to help with a refresh of their onboarding and account management flow. Fun flexbox shenanigans at all screen dimensions. I created a scraper and a browser extension for Media Bias Fact Check, so you can easily see if what you're reading is complete garbage!